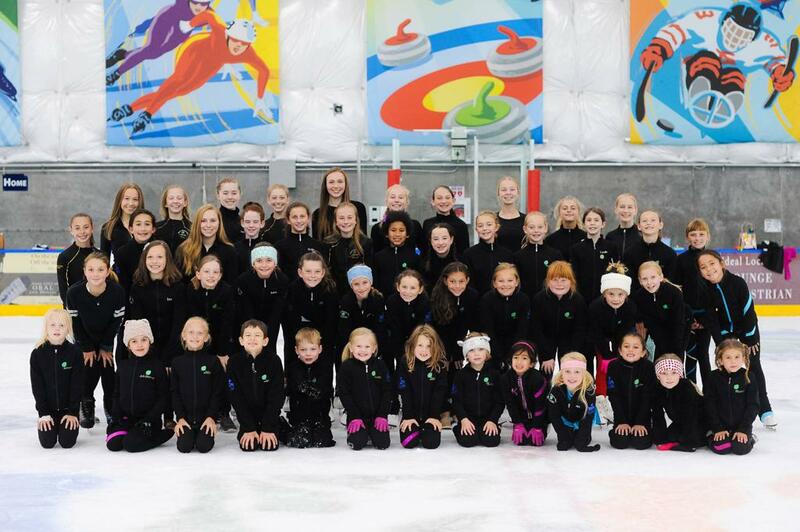 Make sure you register for the late fall session of Intro to synchro classes! 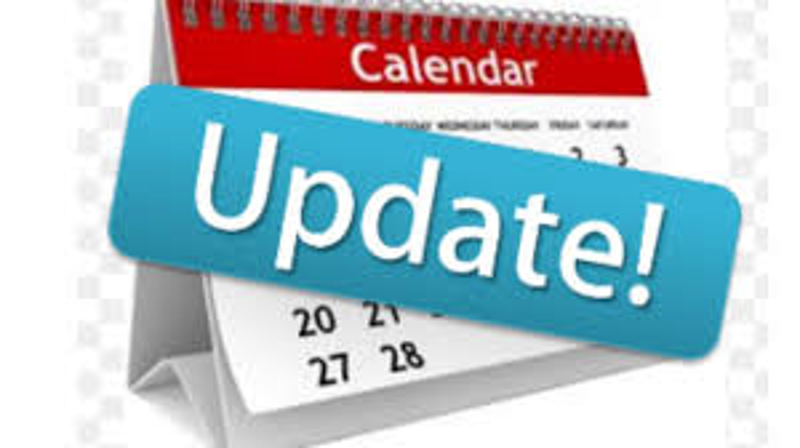 Classes begin Saturday, November 10th. 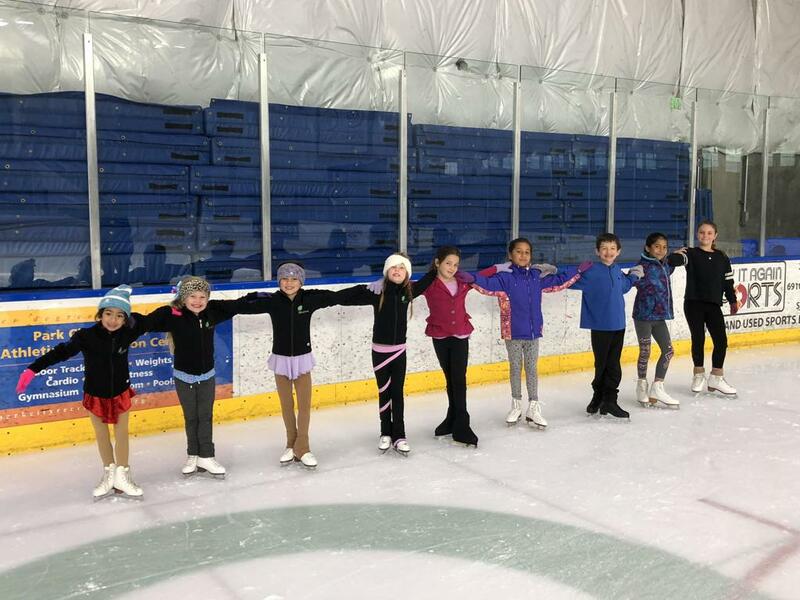 Participants will learn a program to skate in the club's annual Holiday Extravaganza on December 15th! 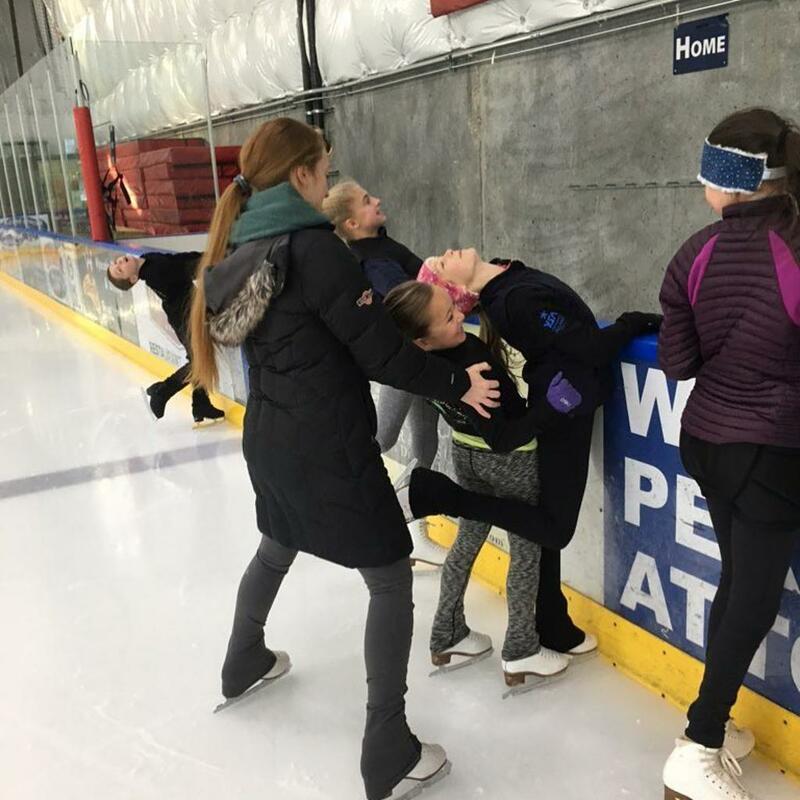 Classes for beginners through Adults! 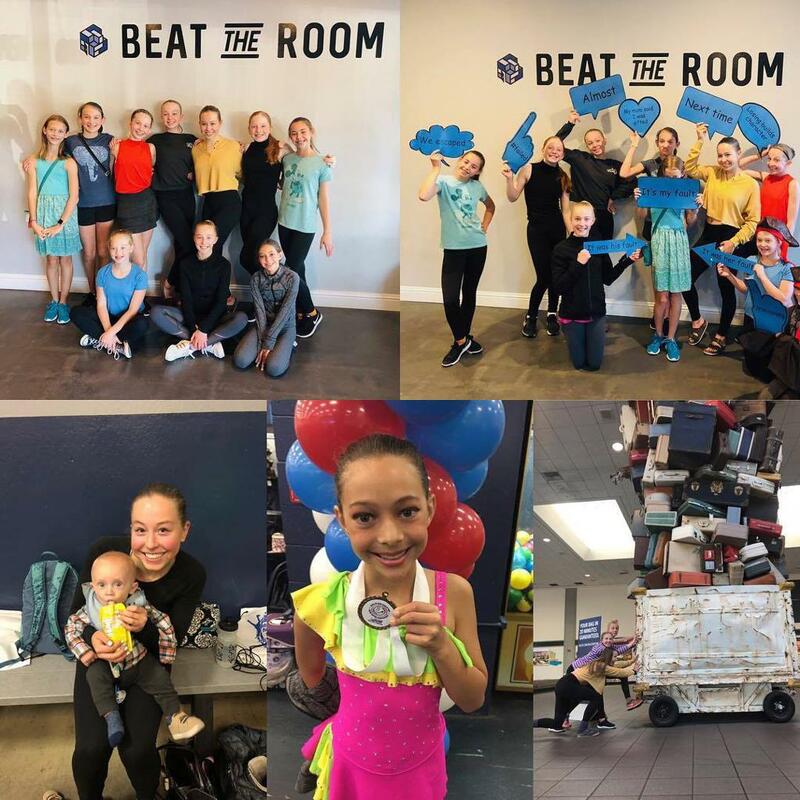 On Thursday, December 27th join us for a figure skating jump & spin clinic featuring off-ice with High Fitness Park City! 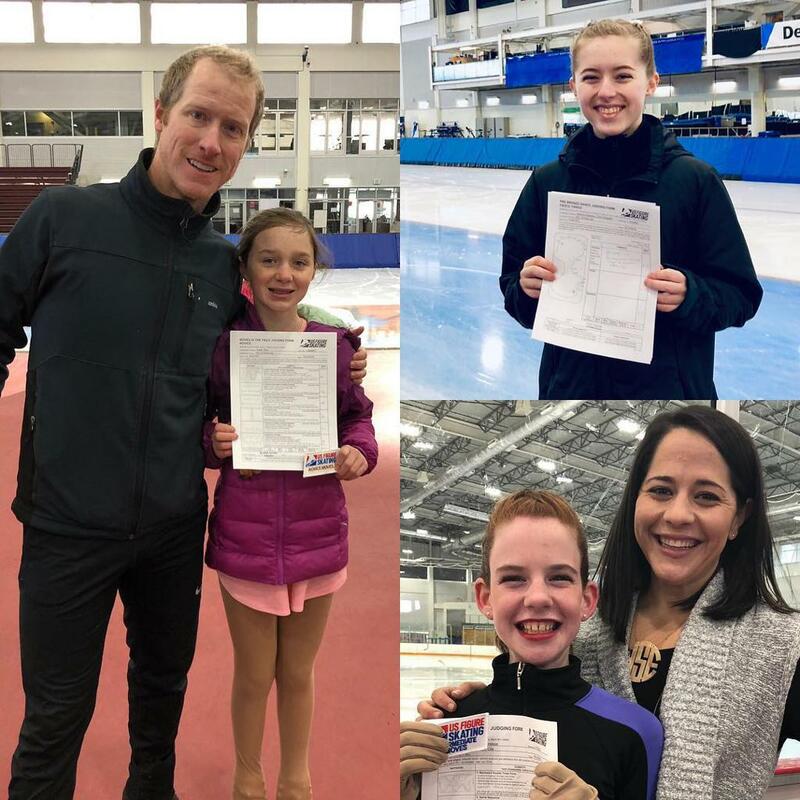 Skaters will rotate through on and off-ice classes and will be divided by level depending on the number of registrants. Clinic hours are 9:15am-12:15pm. 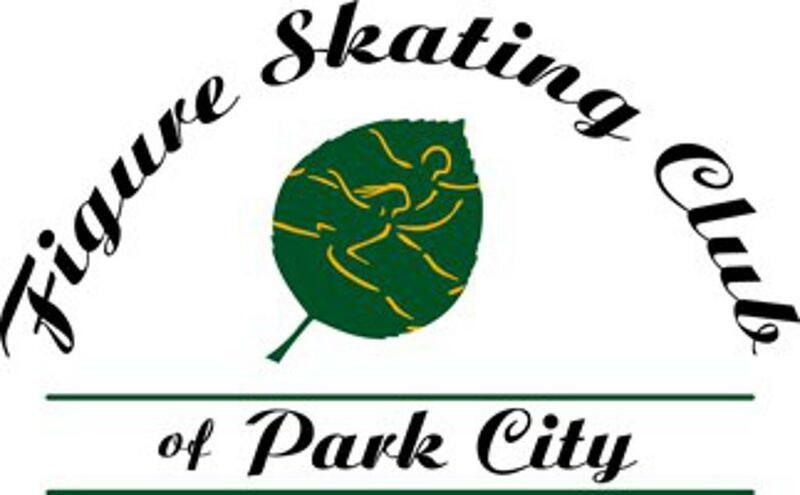 Online - email this link to friends and family: https://figureskatingclubofparkcity.sportngin.com/register/form/513037584 ; Only credit cards are accepted and there is a 3% processing fee. In Person - download the paper order form here: https://drive.google.com/open?id=1m86rJvTpVSut-Z34giY_tPcHur7J0awY ; you can collect payment from customers however you like (cash, check, venmo) and then pay the club via cash, check or zelle once you have finished selling. ALL orders are due to Taylor Knight by Friday, November 2nd at 6pm. Poinsettia and wreath pickup will be Saturday, December 1st at 1pm. There will be prizes for top sellers so make sure to sell sell sell! 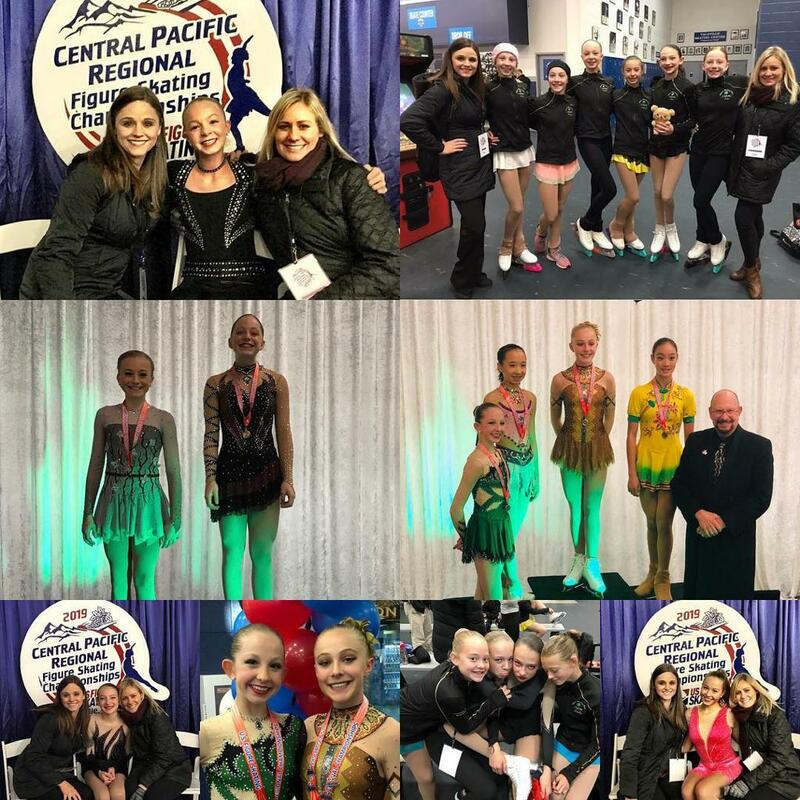 More opportunity to raise $$ for FSCPC!! 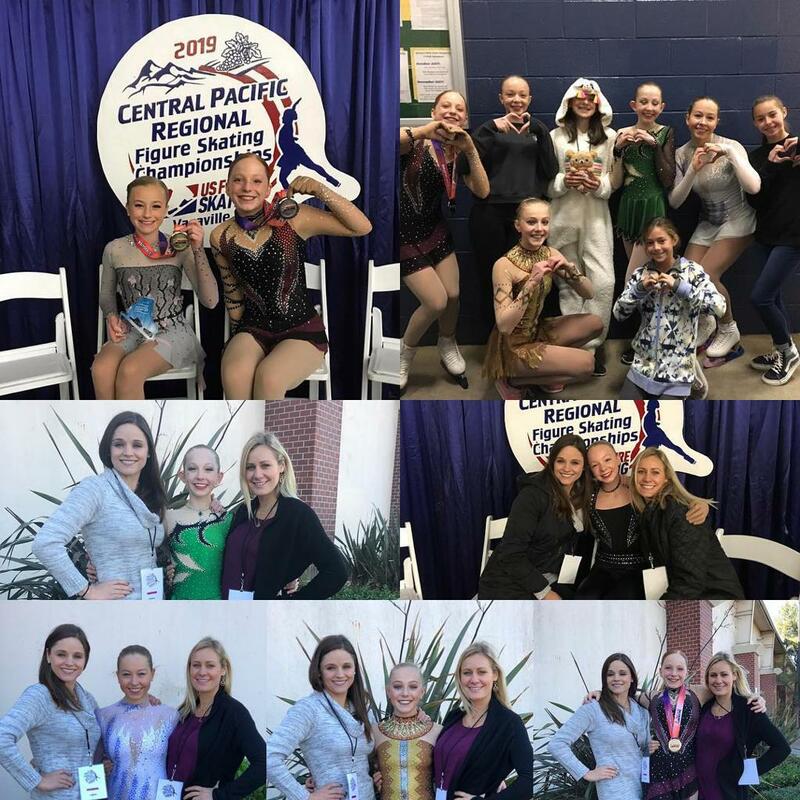 Congratulations to our amazing athletes for stellar performances at regionals! 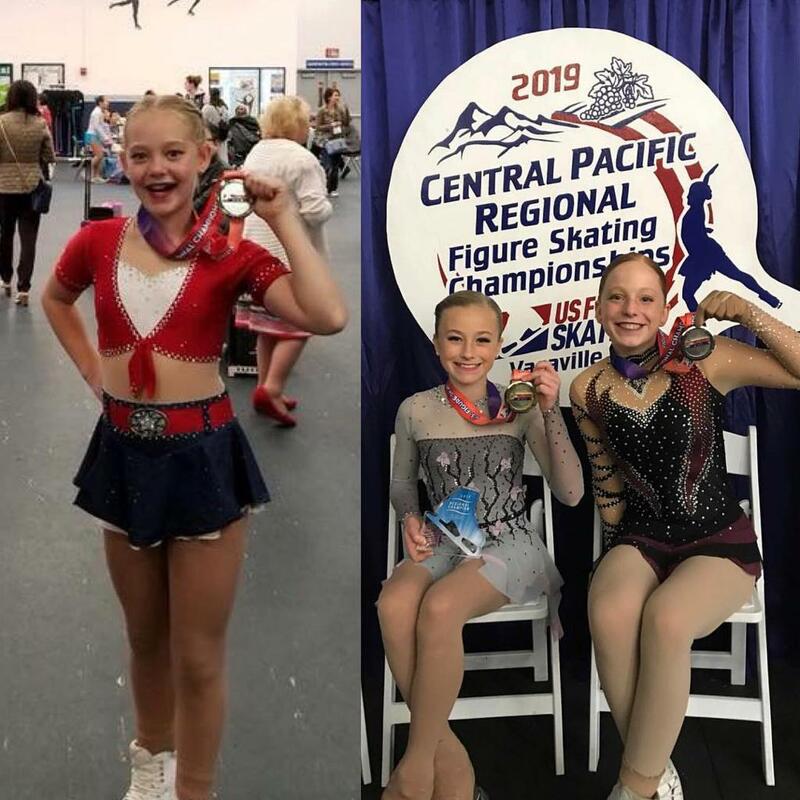 3 of our athletes qualified for Sectionals! 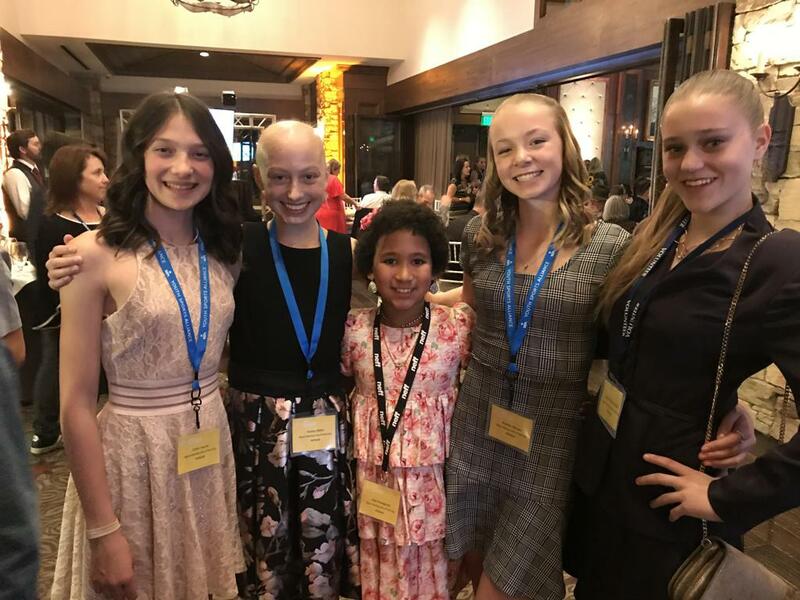 Join us for a Send-off party on Monday, November 5th from 6-6:30pm. 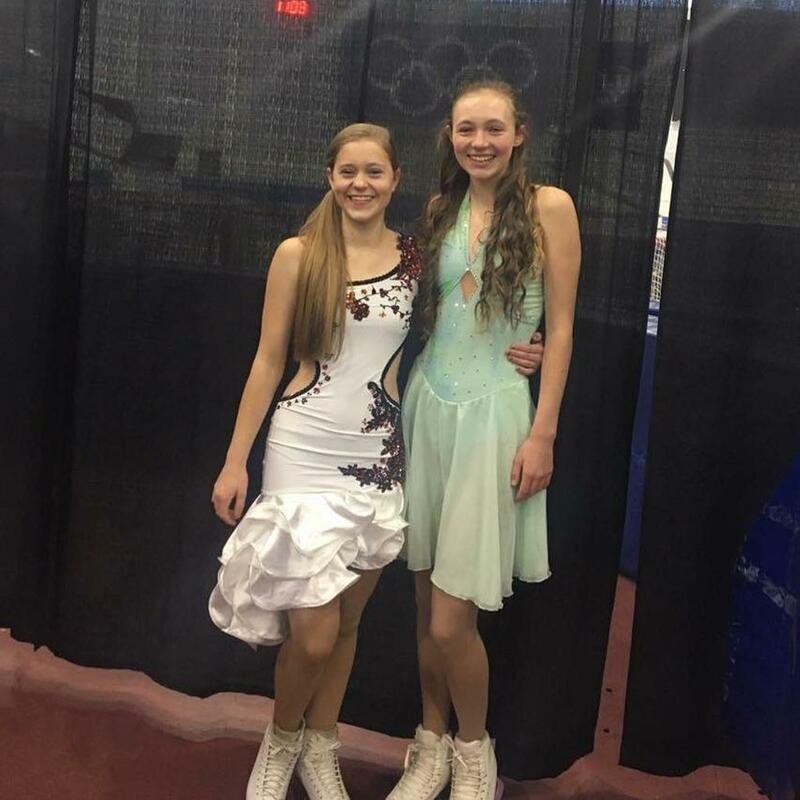 We will celebrate with an exhibition of their competitive Free Skate programs followed by cake in the lobby! 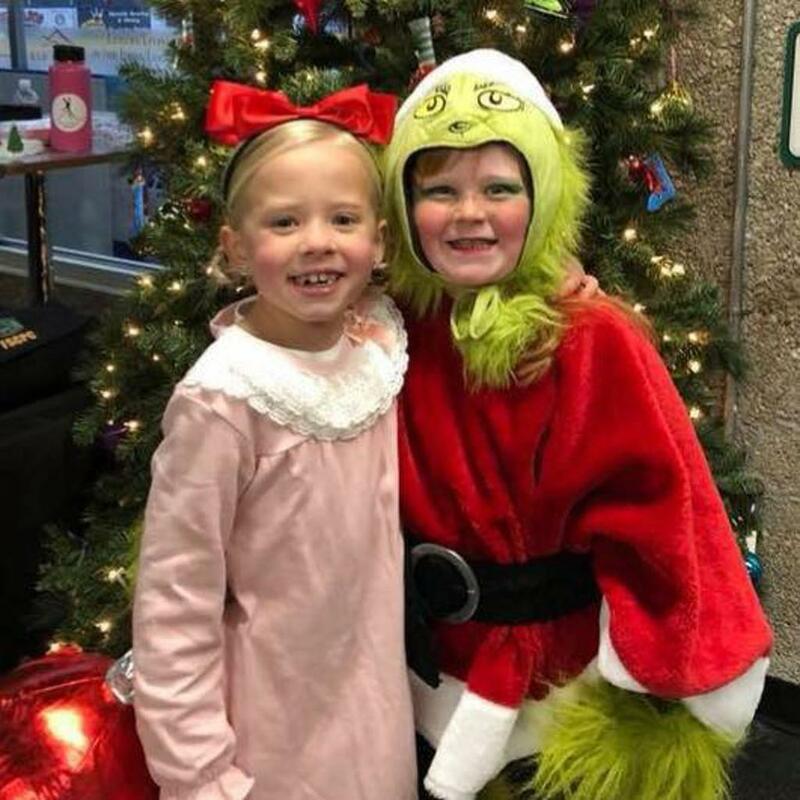 Jans Winter Welcome was a success! And the 2018 Jans Winter Welcome is a wrap! Numbers are still being crunched, but a huge THANK YOU to Kate Moynihan for taking charge of this HUGE undertaking. Thank you to all of our members, athletes, parents, friends for all of the donations, ticket sales, and countless volunteer hours. 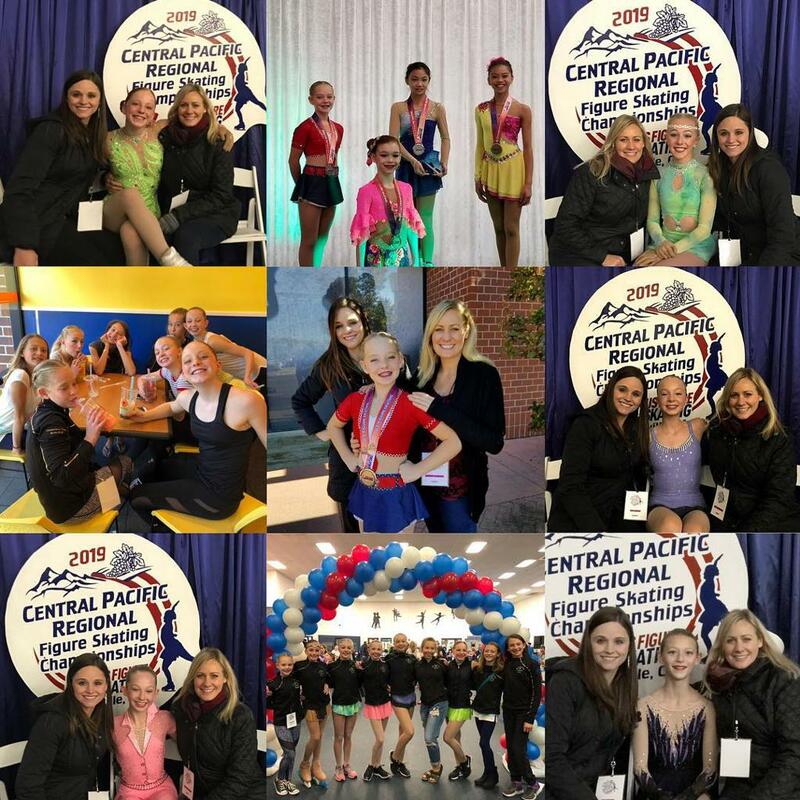 This is such an amazing event that raises so much money for not only our program, but all of the teams affiliated with the Youth Sports Alliance. THANK YOU, THANK YOU, THANK YOU! 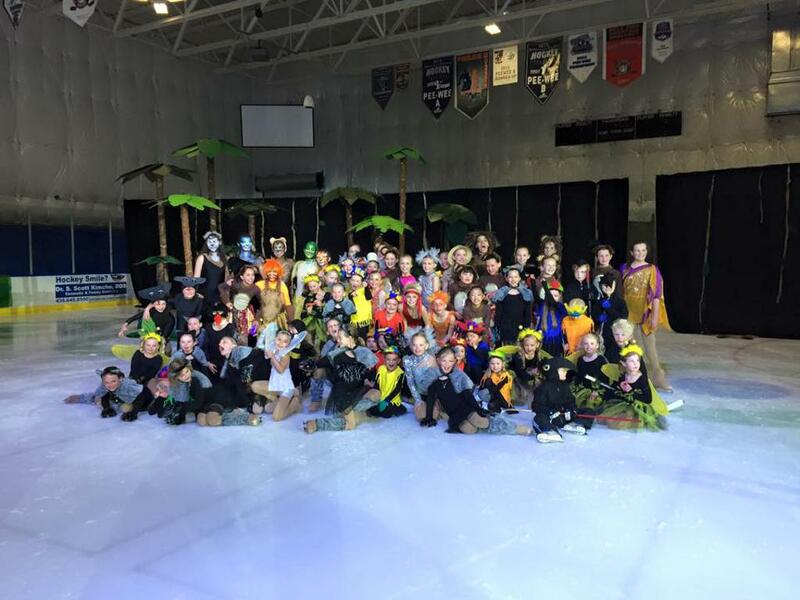 There is NO club ice, off-ice or Skating Academy on Halloween, Wednesday, October 31st. 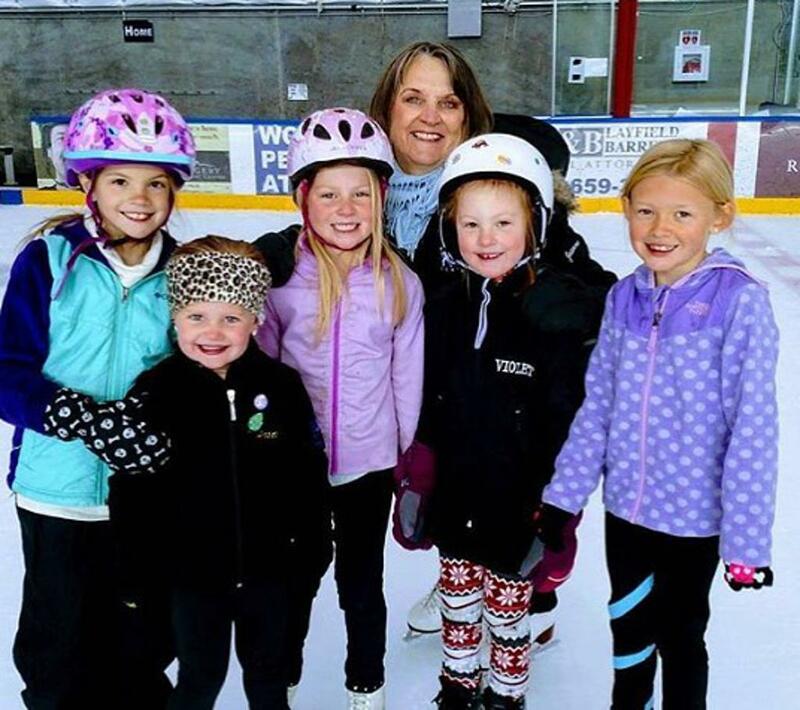 There is NO freestyle, club ice, off-ice or Skating Academy on Saturday, November 3rd due to an Ice Miners Hockey tournament. 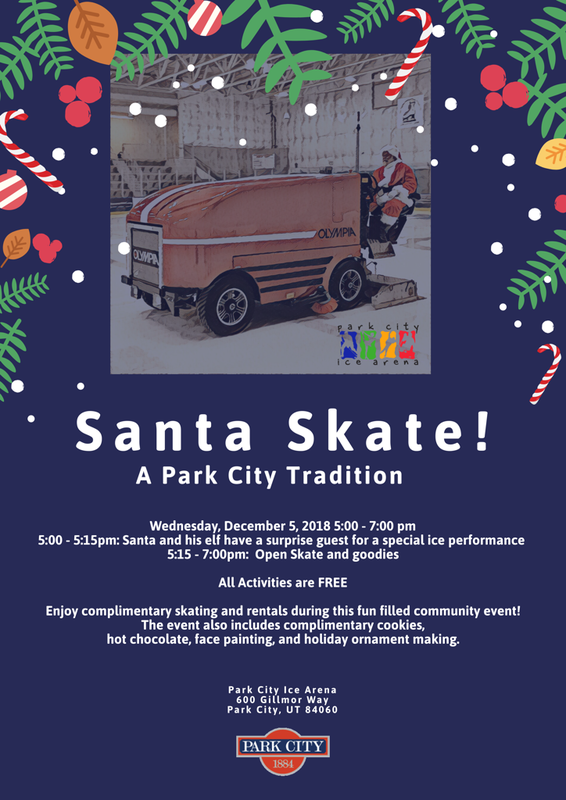 There is NO club ice, off-ice or Skating Academy on Wednesday, December 5th due to Skate with Santa. 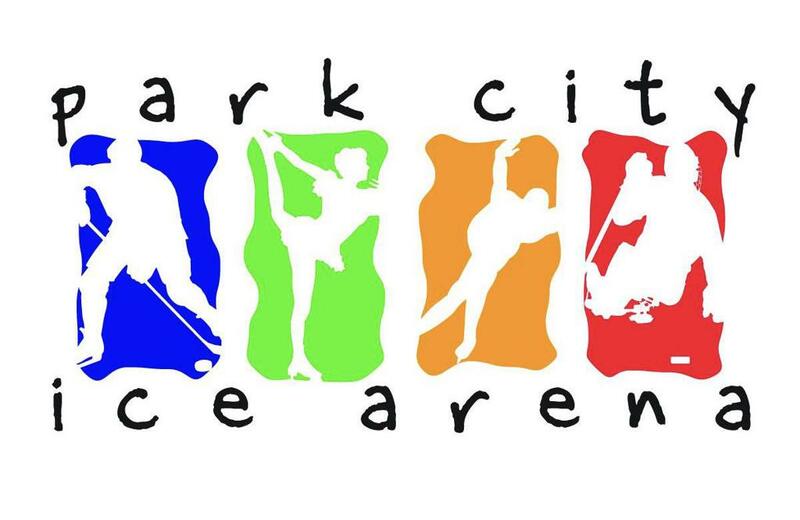 Also, just a friendly reminder to ALWAYS double check the ice arena's live schedule at http://parkcityice.maxgalaxy.net/Schedule.aspx?ID=1.